Amazon was recently voted the UK’s favourite retailer at the Retail Week Awards, and is thanking UK customers with a special discount available on all orders over £25. To get the discount, you just need to enter the promo code BIGTHANKS at the checkout – visit Amazon to take advantage of the offer. It might only be £5, but if you’ve been thinking about buying something recently – if there’s a birthday coming up, or if you still need to buy a Mother’s Day present – today is the perfect time to buy and make a quick saving. The voucher code is active now and will be live until midnight tonight (19 March). 2019 is the third year in a row that Amazon has won the Consumer Choice award at the Retail Week Awards, with the winner chosen via a survey of customers who participate in an online survey about their favourite shops. “We strive to provide the best customer experience on the things we believe customers will always care about – low prices, vast selection, and fast delivery – and we work hard to provide all three, all the time. The convenience of Amazon Prime – which enables many orders to be delivered the next day, and sometimes even the same day – as well as the sheer breadth of products available on Amazon, is thought to be the driving factor behind Amazon’s success. 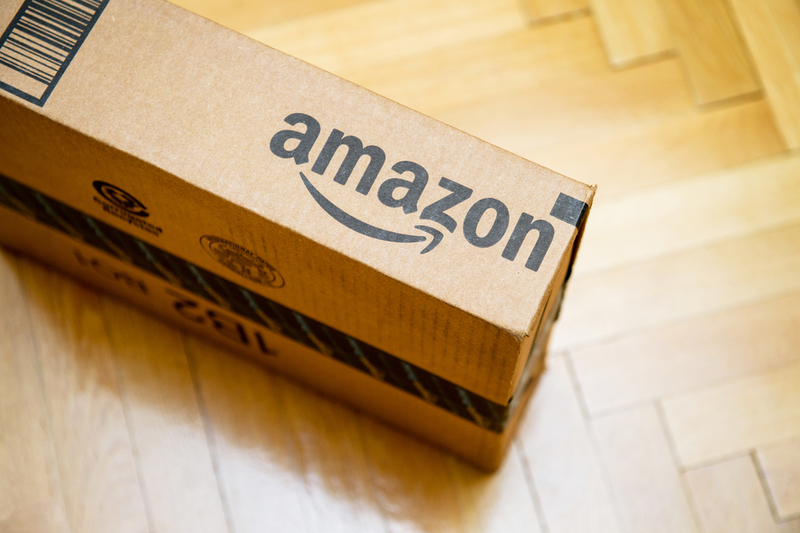 “Many of the reasons that put Amazon on the top spot in 2019 were the same that have made it a customer go-to since its launch.